Hotel. Dining. Events. Golf. Recreation. Everything in one exceptional destination. 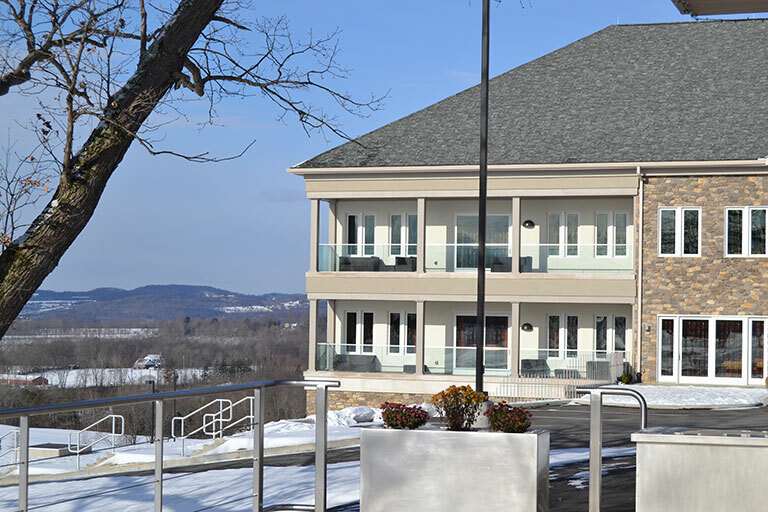 Enjoy our warm hospitality at the Inn at Lenape Heights, the world-class hotel service, the beauty and fresh air of Armstrong country, with a myriad of recreation and social activities. 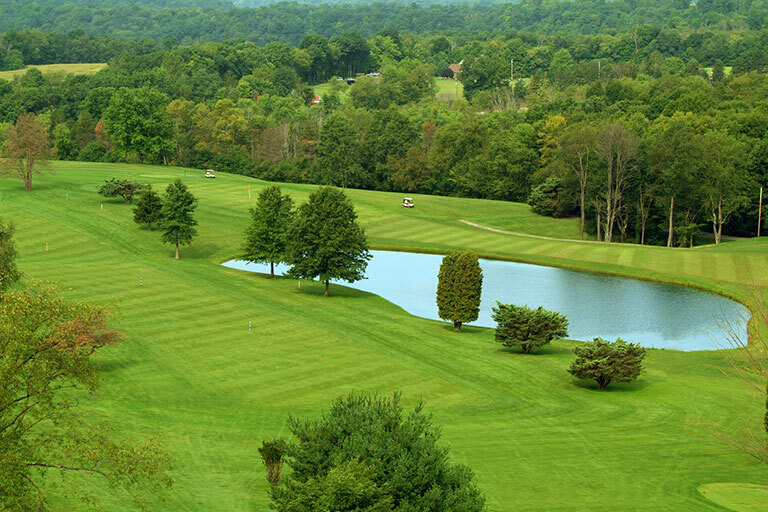 Escape city life and take a break at the Lenape Golf Resort. 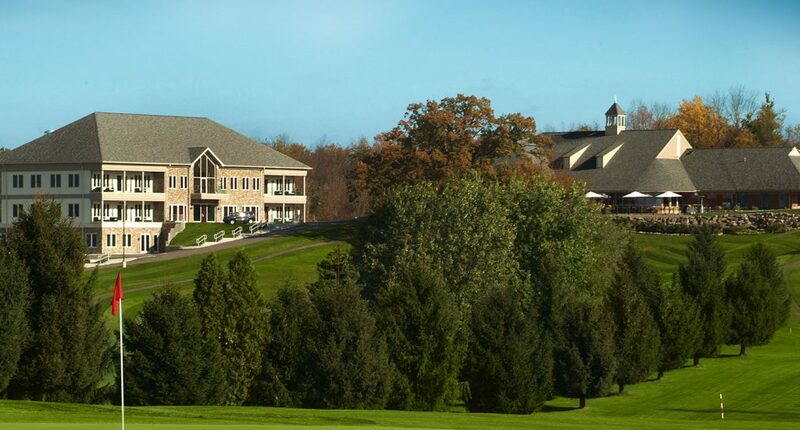 The Inn at Lenape Heights & Golf resort is located in the heart of Armstrong County, near Ford City, PA., just 50 minutes from downtown Pittsburgh, Pennsylvania. 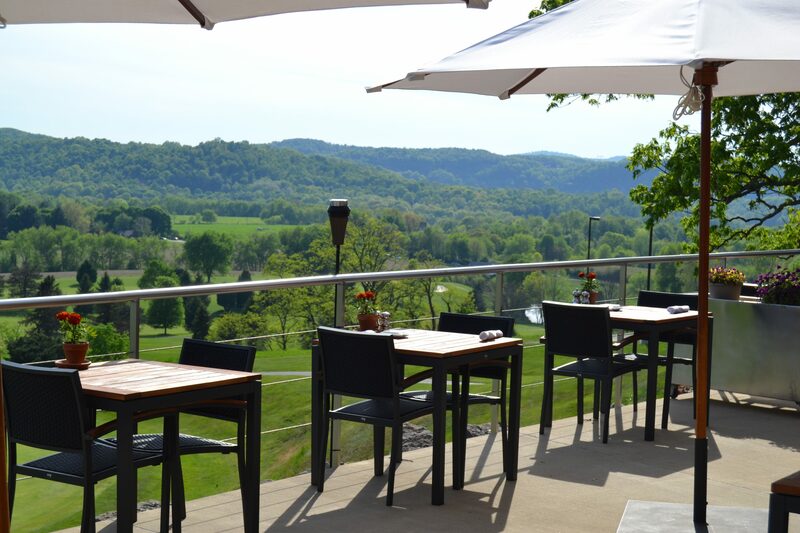 Lenape Heights consists of a luxurious boutique hotel with 20 rooms and suites, a fine-dining restaurant with an outdoor terrace, a Sports Bar and spacious event facilities, and a 18-hole public golf course. 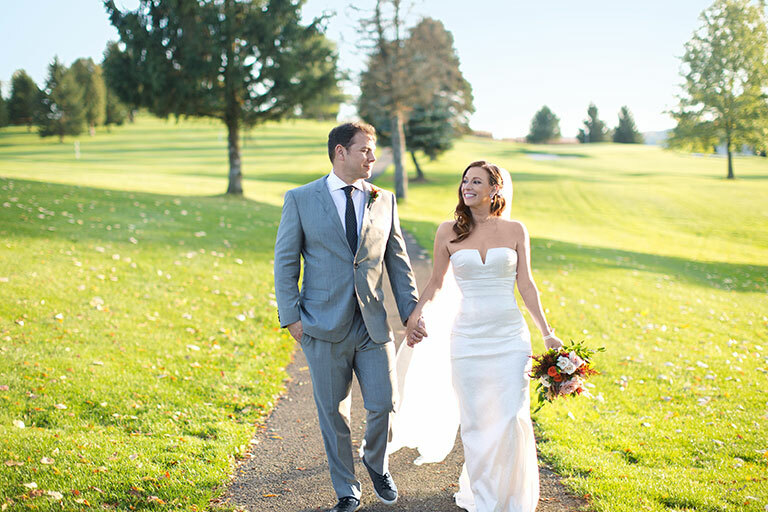 Are you looking for a unique venue to celebrate a wedding, business meeting, charity gala or another special occasion? 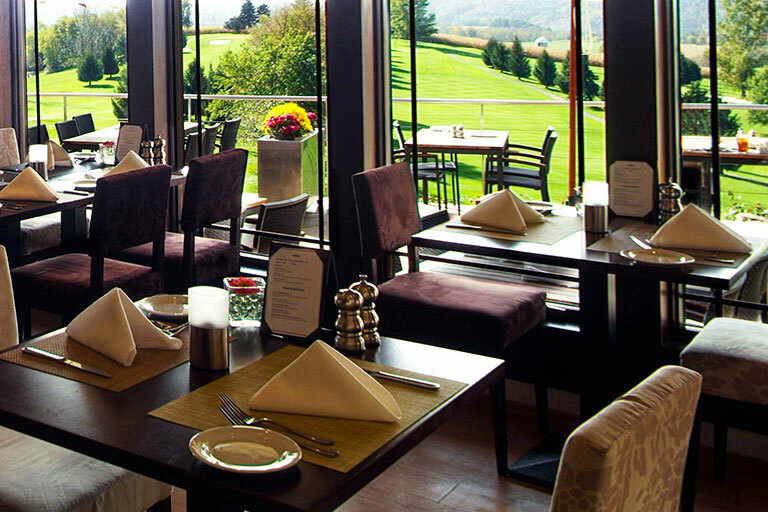 Our unique banquet facility comprises a foyer, an elegant bar, a splendid ballroom for seating up to 300 people, and ample parking for your guests. And, our staff will help you organize every detail.